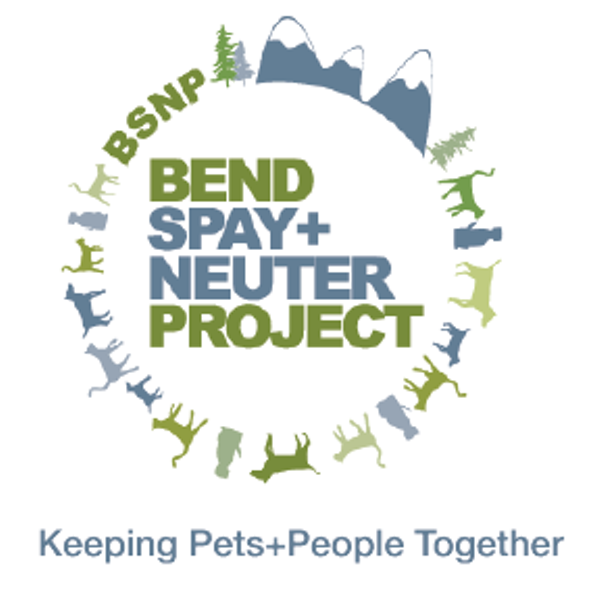 Bend Spay and Neuter Project provides affordable, preventative veterinary care to cats and dogs at risk of suffering in Central Oregon in order to create a more humane community for us all. 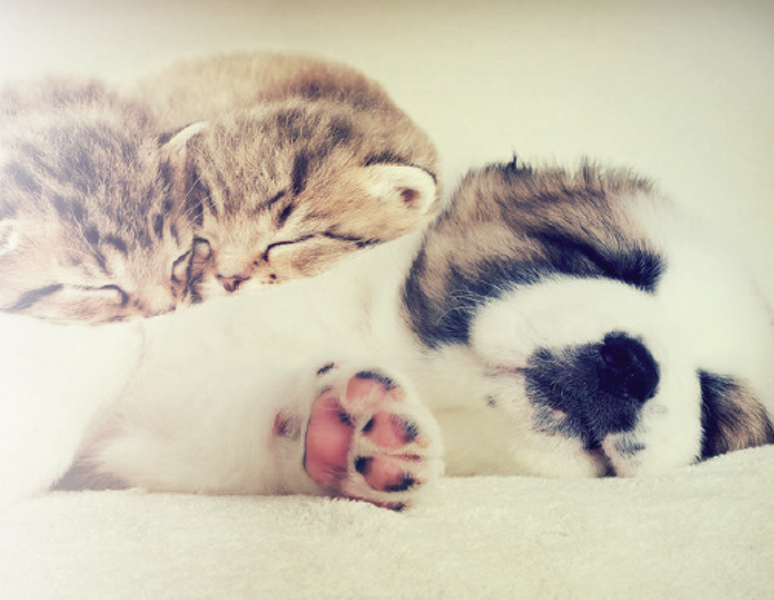 Please consider a donation to help us grow to serve even more people and pets in Central Oregon! 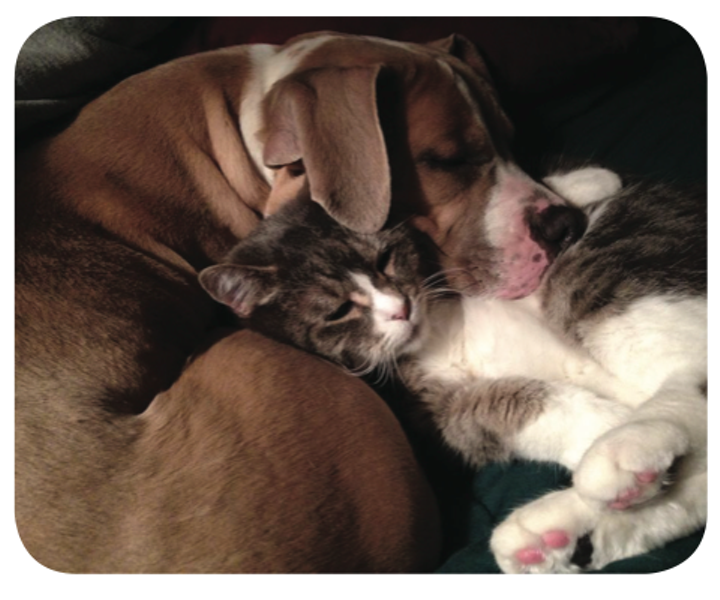 Make Your Mark at Bend Spay+Neuter!